For information related specifically to drought, including sheep management, stock feed, pasture and water, see the Droughthub section. 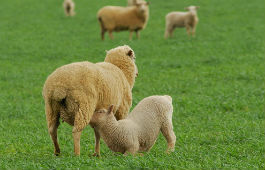 How do pasture characteristics influence sheep production. Learn more now.